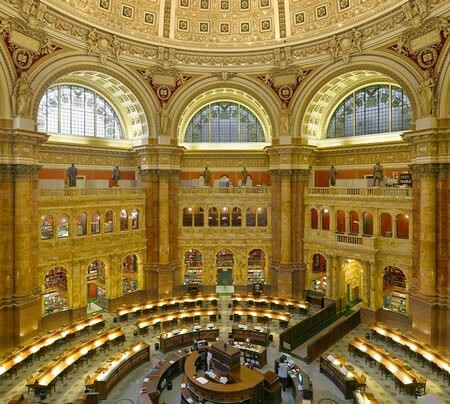 The Library of Congress. It's magical inside! 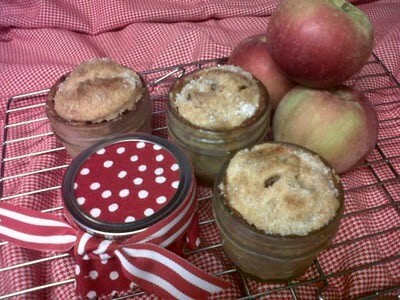 Apple pie. Homemade top to bottom. Lilly Pulitzer dresses. They make me feel like me. Ribbon. 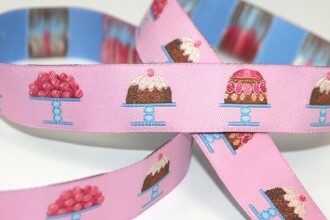 Oh how I love pretty ribbons! Renovating, restoring and decorating a house. That bedroom looks positively dreamy! funny that you said this about the Library of Congress- one day last week, I was on the metro, and I overheard a tourist tell her friend how awful it is, and how it isn't worth visiting! I wanted to hit her, I love the LoC so much!